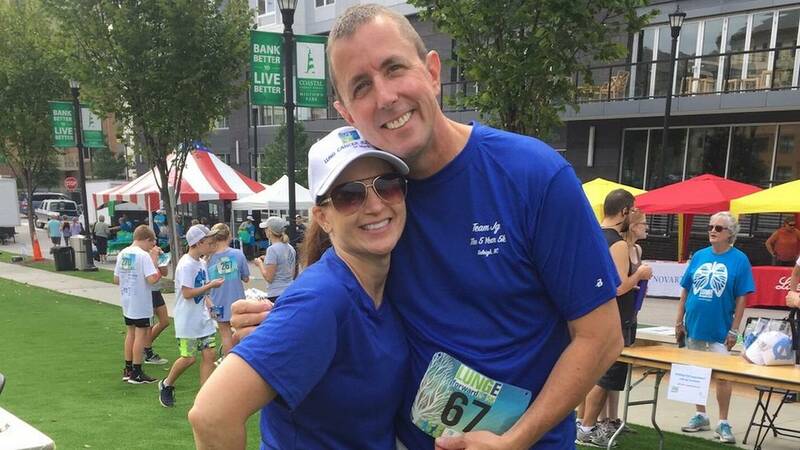 Jon Gorman of Raleigh learned that when his lung cancer was misdiagnosed as reflux disease for more than six months. Because Gorman had never smoked, he says, his doctor did not order a chest X-ray. By the time his cancer was diagnosed, it had reached Stage 4, spreading to other parts of his body. He was told he had perhaps a year or two to live. His oncologist referred him to LCI for help finding the crucial resources beyond medical care that he would need as he battled the disease. Read more..